Drop into the action with Fortnite! Based on the smash-hit game, popular avatars are getting a touch of Funko stylization. 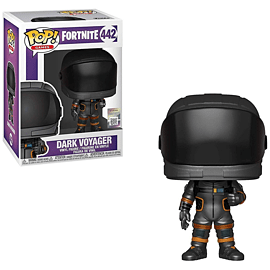 Measuring 3 3/4-inches tall and packaged in a window display box, this Fortnite Dark Voyager Pop! 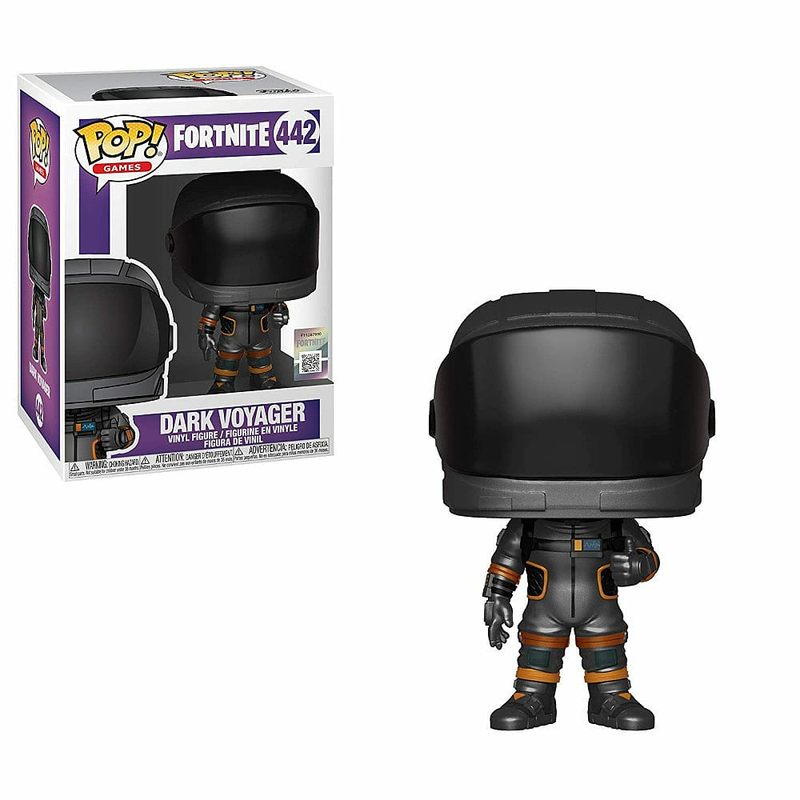 Vinyl Figure #442 is ready to join the battle royale. Choose your skin with care and collect the whole team to create your own epic showdowns!